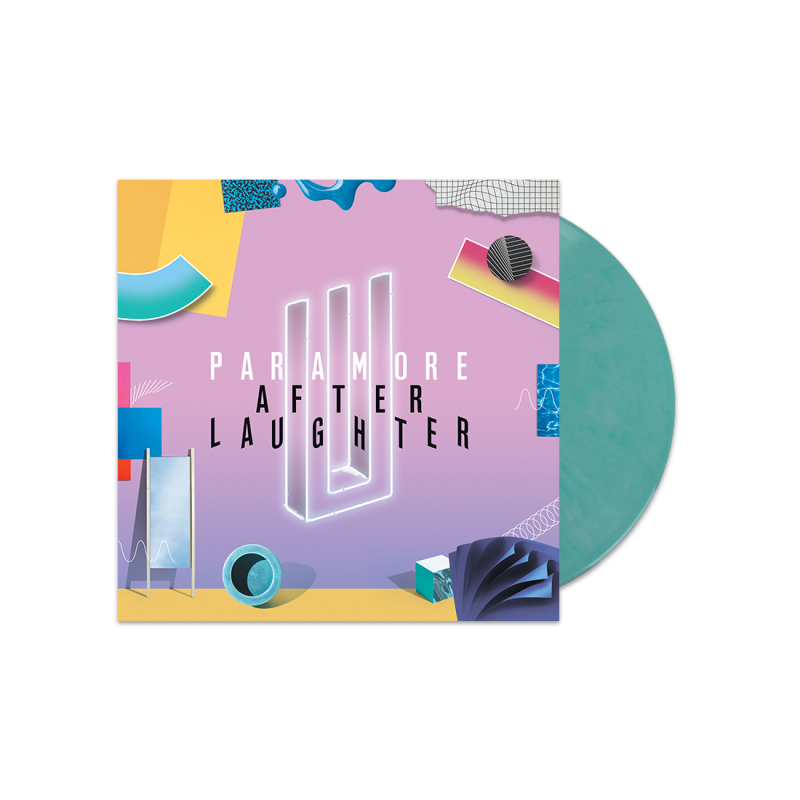 The After Laughter Teal Vinyl is a limited edition coloured pressing. 1,000 Total pressings on Teal Marble available worldwide. The vinyl includes a card for a digital download of the album.